One of the most heartwarming events in the region happens as you&apos;re driving through the intersection of RT 41 and US 30 in Schererville, Indiana. The evening sky, lit up with the brightest lights and you know that Teibel&apos;s has official announced the holidays are here! As you get closer to the multi-traffic light you are actually hoping you get that "long red light" to sit and admire once again the very famous Christmas tree entry into Teibel&apos;s parking lot. You&apos;re wide-eyed because you know that the decorations are simply too many to observe so you wait until your next drive past the iconic restaurant to see old favorites like Santa, Frosty or the hark angels. Every bright light is a beacon to welcome the cold traveler or resident inside for a taste of tradition in northwest Indiana. Venturing inside, you are welcomed by holiday décor that seems traditional, but as you make it closer to the dining area, you&apos;ve already felt the warmth of the holidays and walked into a winter wonderland. Santa may be there to greet children and guests to the restaurant. 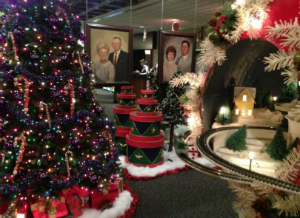 Christmas trees with a variety of themes, the electric train set running as you admire the variety of holiday displays. Beautiful holiday wreaths adorn the walls. Holiday music fills the room with joyous energy. It&apos;s an experience - and a tradition - for many. Teibel&apos;s restaurant is one of the region&apos;s favorite, especially during the holidays, with all the grandeur and festive vibe. 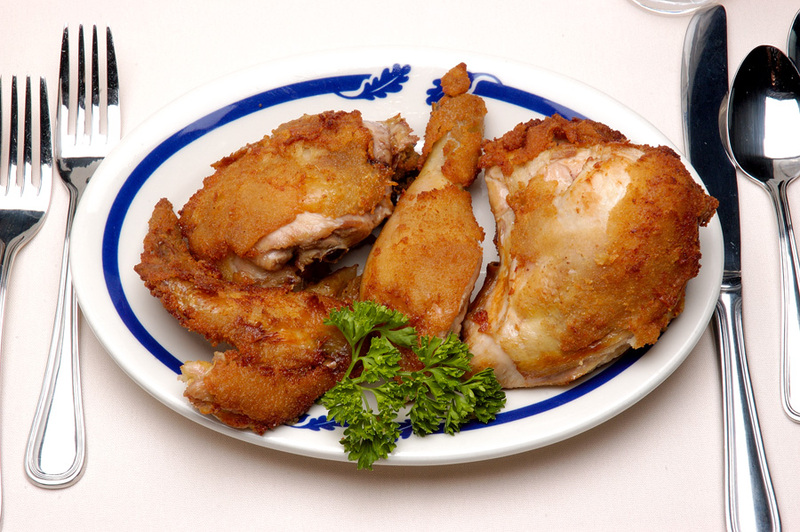 But, one of the region&apos;s most favorite things is not about the décor, but the famous chicken dinner with all of your favorite sides. Teibel&apos;s also offers their very own lake perch dinner with fresh tartar sauce and lemon. Both dinners are so tasty - you often can&apos;t choose. They offer the perfect pair (1/2 lake perch and ½ chicken) for those that make up their minds. Magnificent! Teibel&apos;s Restaurant continues to be one of the region&apos;s favorite spots, not just because of the holidays and their beautiful lights inside and out, but because of the memorable dining ambiance, the warmth of the family favorites, fine music, superb staff with a menu selection. 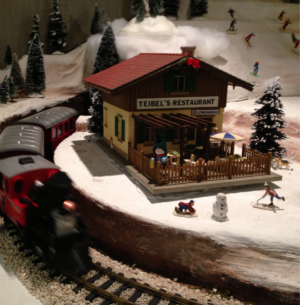 Teibel&apos;s is the place to visit, won&apos;t you make it your tradition this year?